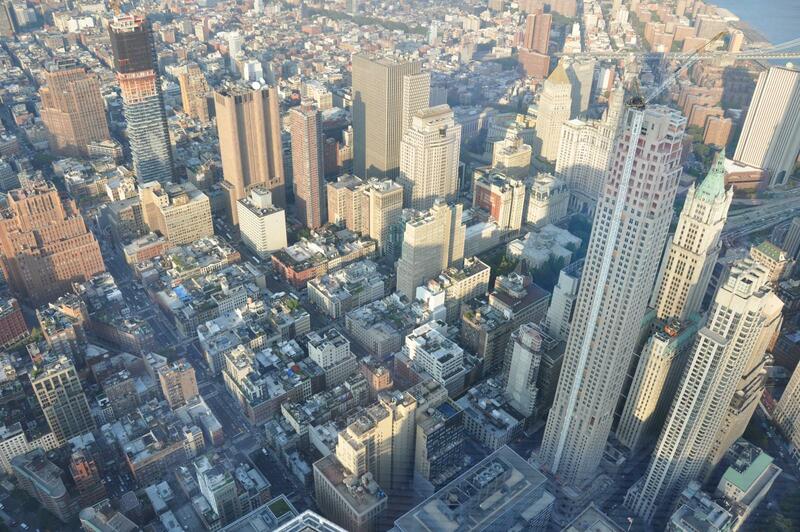 You will find the Aloft Hotel in Downtown Manhattan, not far from One World Trade Center and Wall Street. 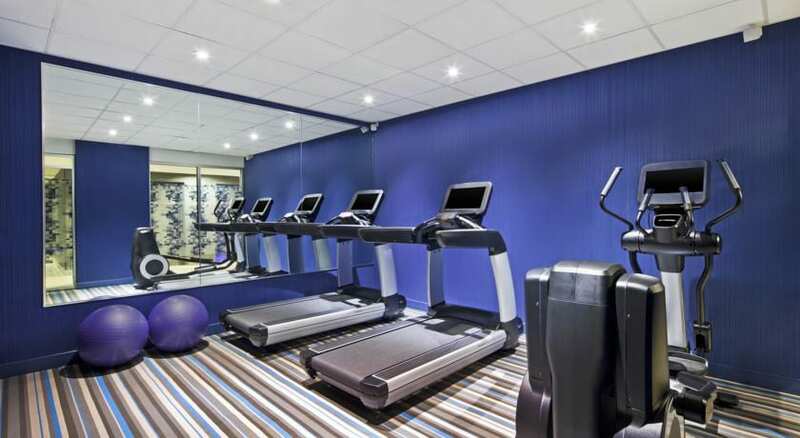 To give you the best price, the rooms are fairly compact. But don’t worry, you will find everything you need. 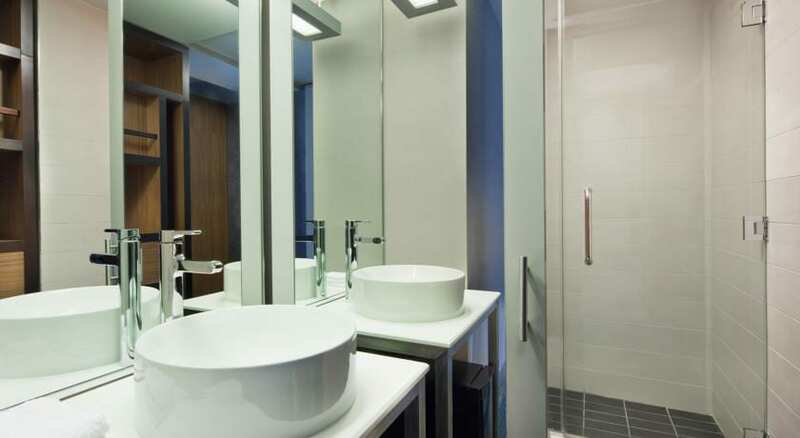 It’s clean, modern and located in the heart of the Financial District. Sabrina has stayed at the Aloft Hotel herself and frequently recommends it to friends and family. All rooms come with a TV, air-conditioning and a relatively large bathroom. If you get lucky you will be able to admire the beautiful One World Trade Center from your window. Thanks to the hotel’s terrific location, the nearest subway station is only 2 minutes away. Simply hop on lines 2, 3, 4, 5, J or Z and exit at Fulton Street. On a side note: Sabrina didn’t spot many tourists around the hotel. 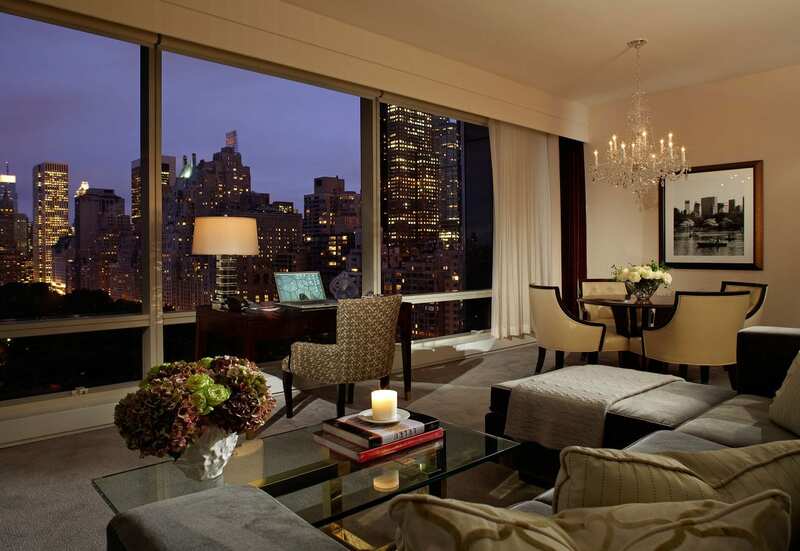 It’s the perfect area to relax after a long day exploring the city. You will also find many fantastic restaurants, bagel cafes and bars nearby. 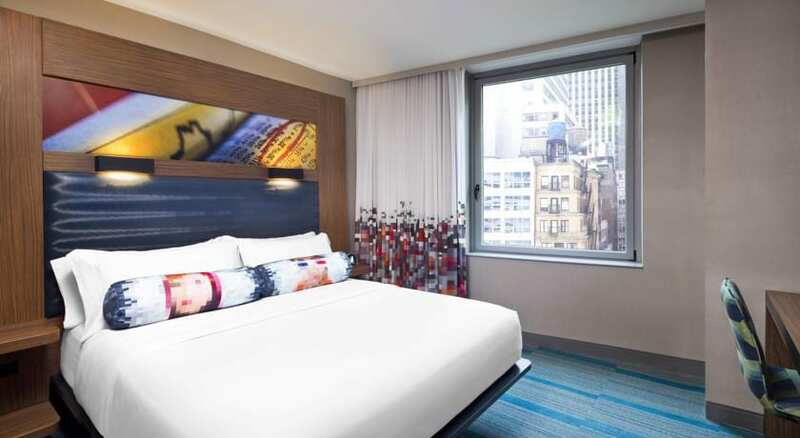 The Aloft Hotel in Downtown Manhattan is very popular and comes highly recommended by its guests. Booking.com frequently runs promotions that offer 20% discounts. 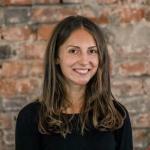 We have had great experiences with booking.com, which is why we recommend booking through their website. 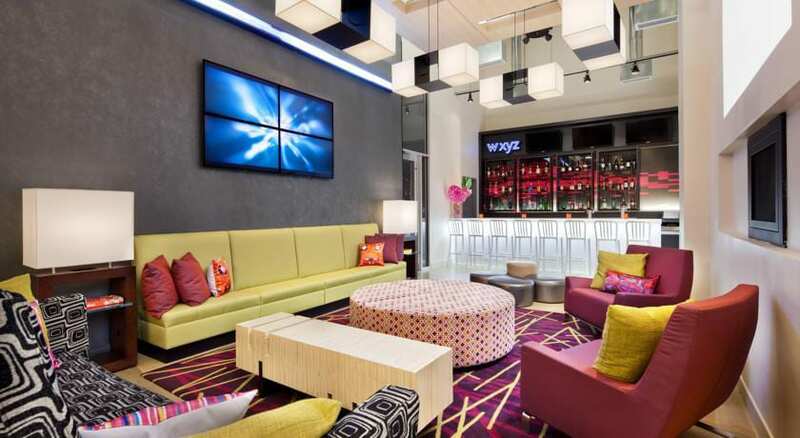 The Aloft Hotel in Lower Manhattan has outstanding reviews and is on high demand. Don’t wait too long to book as it can sell out quickly.